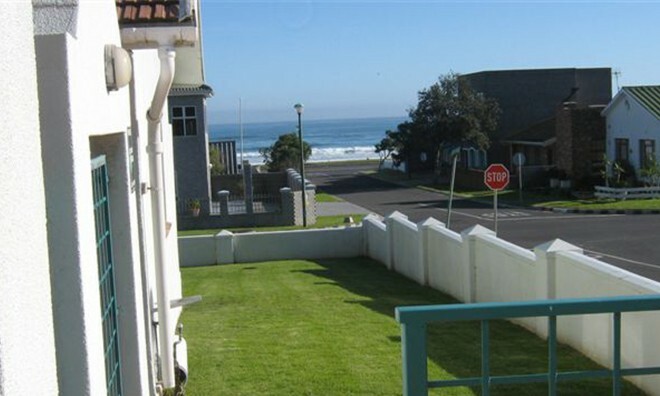 If you are looking for peaceful and no-nonsense accommodation in Melkbosstrand, barely 30 minutes drive from Cape Town, then Sandpiper Place in tranquil Melkbosstrand is the place to put your feet up. 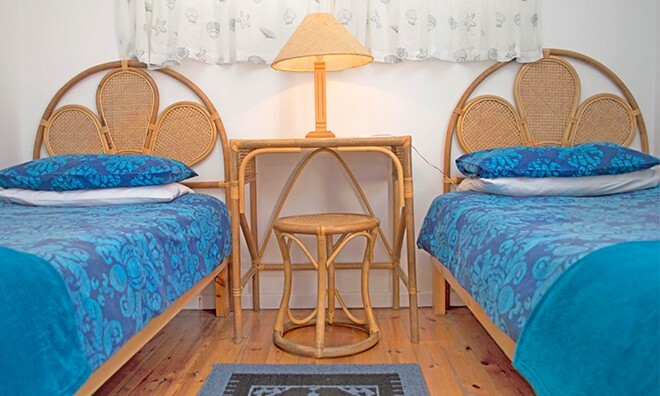 Just 100 metres from the pristine and endless beach, these two adjacent units offer the ideal holiday or short term accommodation, whether for families or groups on holiday, wedding guests, Cape Town Cycle Tour participants or businessmen alike. 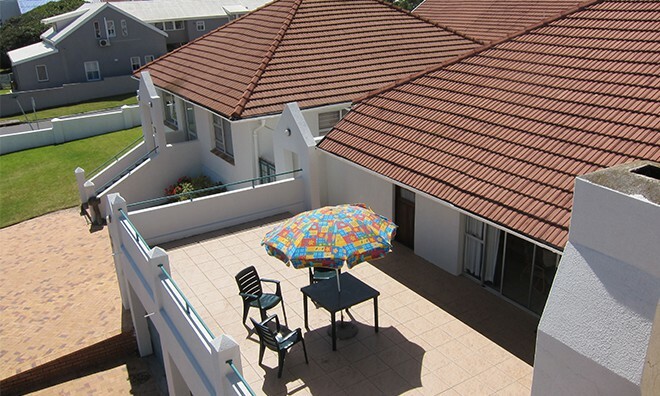 Each of the Melkbosstrand accommodation units has three bedrooms, all with en-suite bathrooms. 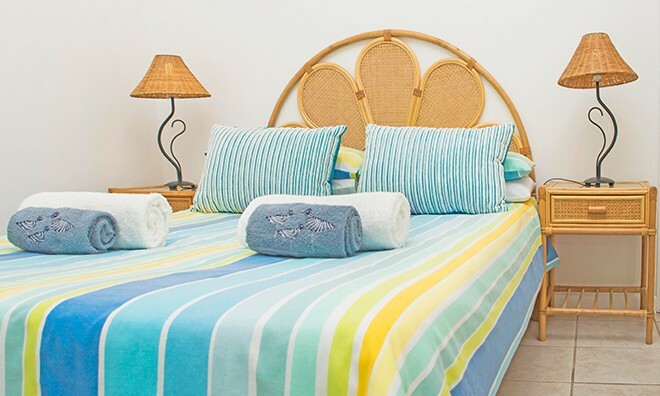 Fresh linen and clean towels will refresh the sun-tired body. 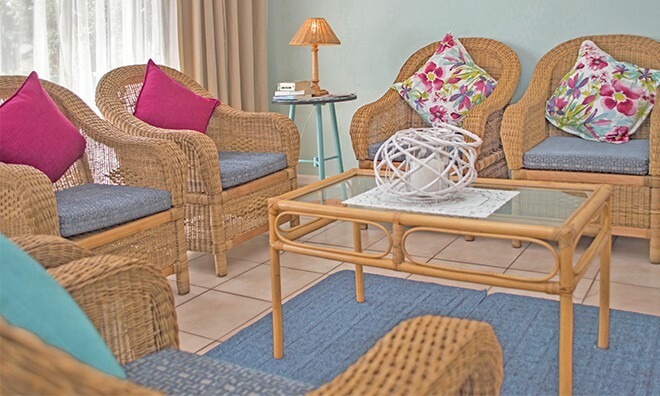 A spacious lounge area (with premium DSTV) offers cosy and easy dining, with outside BBQ areas to celebrate the unsurpassed West Coast sunsets. BBQ tools are provided for the patio braai, just bring your own wood. Our tiled floors throughout do not mind sandy feet or kids dropping ice cream! 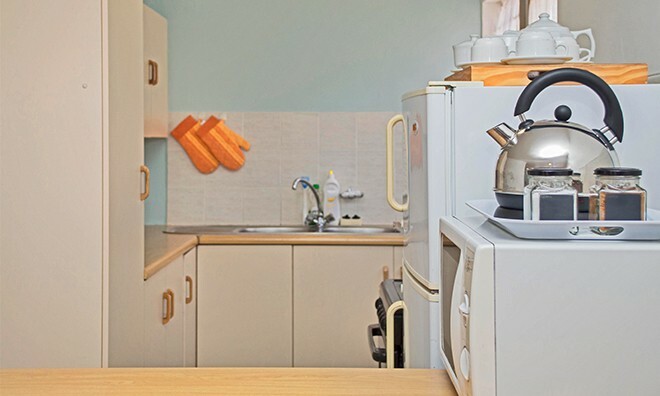 Self-catering in Melkbosstrand has never been easier with an open plan kitchen, well-equipped with a fridge, stove, microwave, kettle and toaster, as well as generous crockery and cutlery. One of the units has a washing machine. Outside, the Sandpiper Place property is fenced with padlocked gates, and each unit has a lock-up garage with extra parking off the street. 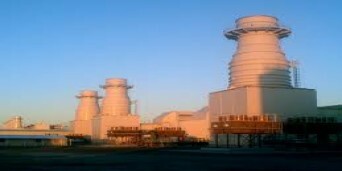 Within walking distance are two supermarkets, and numerous restaurants especially known for their brilliant seafood. The MyCiti bus terminal is two blocks way (5 minutes' walk). If you are an incurable romantic, then Melkbosstrand is the perfect beach for wedding photos. 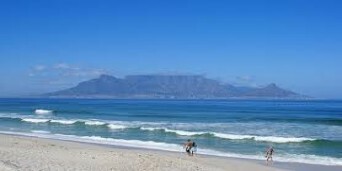 On the other hand, Melkbosstrand also caters for the more adventurous, with various 4x4 routes nearby as well as some of the best surfing and kite-surfing waves in South Africa. 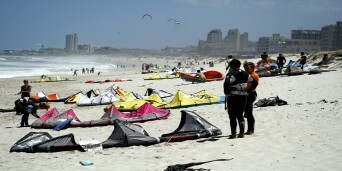 If you have never done sand-boarding or horse-riding on a beach, then Melkbosstrand is the place to visit. For nature lovers the Koeberg Nature Reserve is close by with two hiking trails and a few MTB routes. 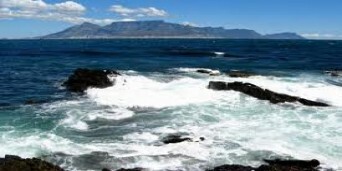 The reserve is also home to the last of West Coast "Strandveld", abundant animal life (42 mammals including whales, dolphins and seals) and 140 bird species. 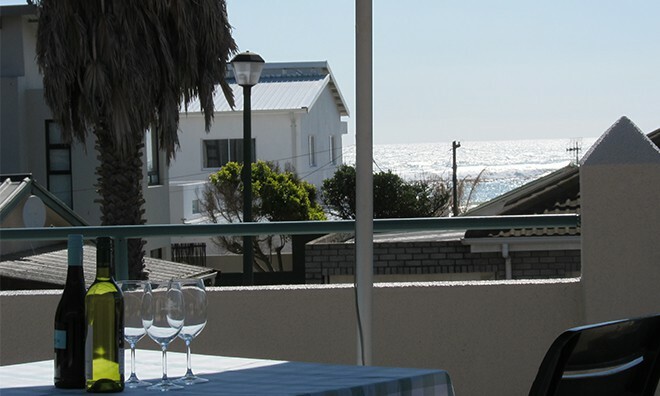 This accommodation in Melkbosstrand invites you to share in the serenity of Melkbosstrand village. 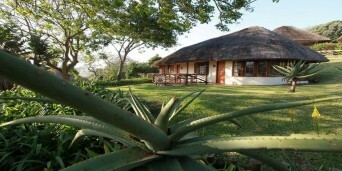 At Sandpiper Place bookings are available for minimum 5 nights. Rates for longer stays are negotiable. In 'n tyd van nood was dit vir ons 'n ware veilige vesting. Baie dankbaar vir dit. Thank you, Liezl and family. We had a wonderful stay! "We are SO coming back!!!" What can I say!!! It's been absolutely amazing. Only problem, it went by too fast. We are SO coming back!!! Thank you from all of us. "Had the best time here.."
Thank you for "helping us" have an unforgettable holiday! Sandpiper Place is truly a "home away from home"!! We had the best time here, we will definitely be back again. Wishing you all the best for 2015. We wish to express our sincere gratitude for allowing us to make our holiday memorable...at Sandpiper Place! We enjoyed every moment of it. It was definitely worth it! Thank you from the bottom of our hearts. May you grow from strength to strength. 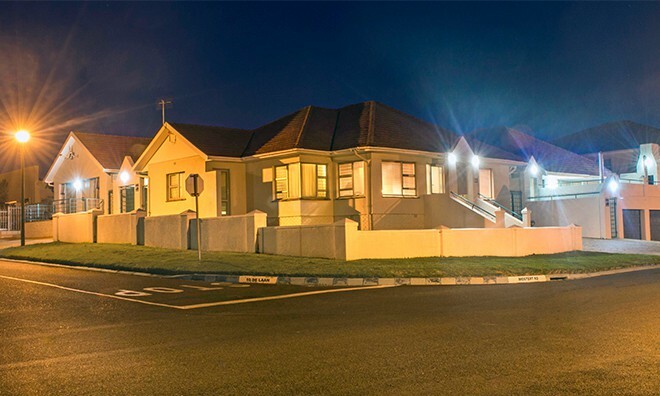 "My home away from home..."
Thank you so much for the accommodation at Sandpiper Place. We really enjoyed it here. The house had everything we needed, the extra blankets really came in handy in the evenings. We will definitely come again. Thank you very much for letting us stay at your place. It was really exactly what we needed to find our feet, especially after returning from a foreign country. Once again, may you prosper in all your future endeavors. Thank you so much for your friendliness and helpfulness. We thoroughly enjoyed our stay and will definitely visit again. Thank you very much for letting us stay in your house a Sandpiper. You made it very homey and cozy. The best view ever. Will see you soon. Why not share your experiences and reviews with the community and write a review for Sandpiper Place.